No other supplier has a more extensive product range of breastfeeding pillows. Five different breastfeeding pillow models as well as four filling materials enable you to select the right pillow. There is a large selection of covers for each pillow. 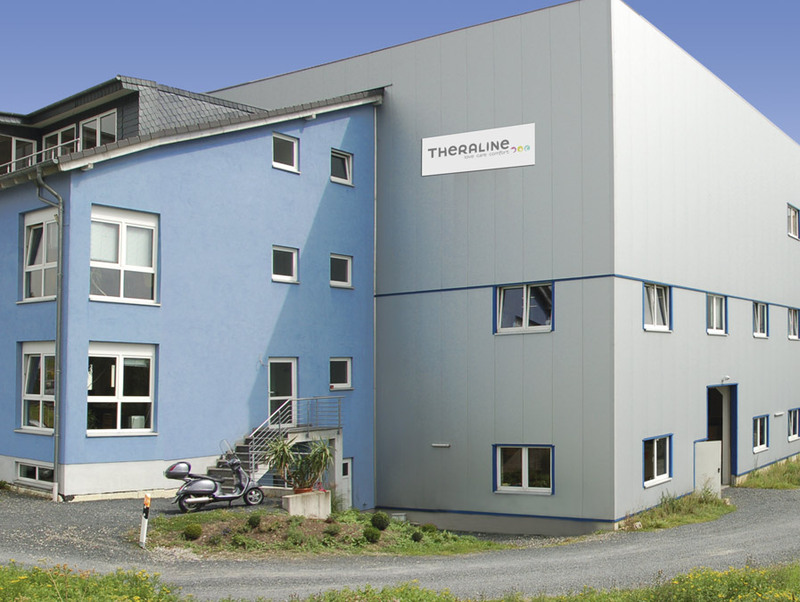 Theraline was established in 1993 with the aim of offering high-quality health products at unusually favourable prices.